Mrs Apperley and Miss Hyland will be filling this page with exciting class news, pictures of things we've done, and more. We are the class teachers Mrs Apperley and Miss Hyland! Mrs Apperley works Monday, Tuesday and Wednesday morning and Miss Hyland works the rest of the week. We all look forward to seeing you all and having a fun half-term! In school the children have been having great fun learning Michael Rosen's fantastic bool 'We're Going On A Bear Hunt. 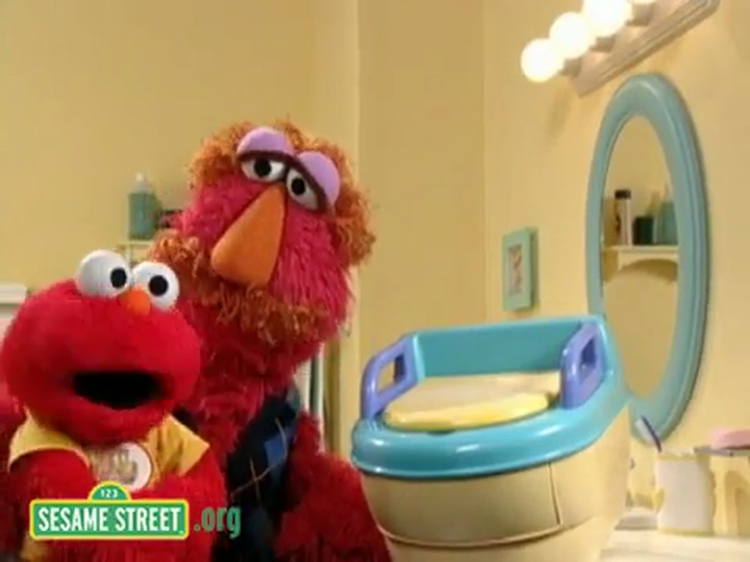 A fun clip with the Sesame Street guys learning all about potty training.All pupils should be potty trained before they start at Greenhill Nursery. Help with Potty Training All you need to know to ensure your child is potty trained well before they start Nursery at Greenhill. Free sticker charts to download and lots of useful tips which will help your child achieve the toilet independence they need for nursery. Help with letter sounds Help your child learn their letter sounds. This web-site will show you how to make all the sounds we use in school.